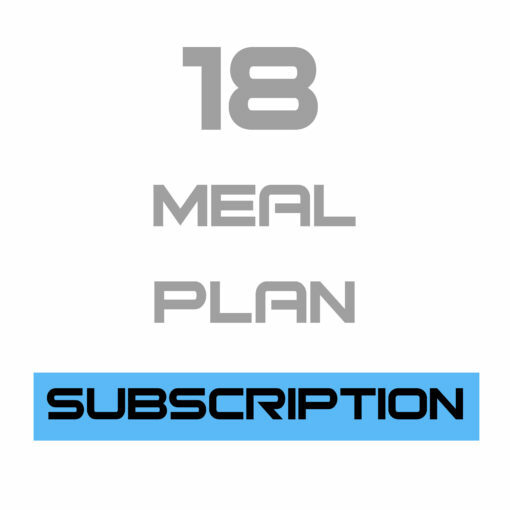 Complete 18 Meal Pack Delivered At Once. Both Set 1 and Set 2 delivered together on a Monday, Wednesday or Friday depending on the next available delivery day. You may contact us if you wish to schedule a different delivery date. Two deliveries, Set 1 on a Monday (9 meals), Set 2 on a Wednesday (9 meals).